We have cores. But please send yours in so the next guy has something to get rebuilt. 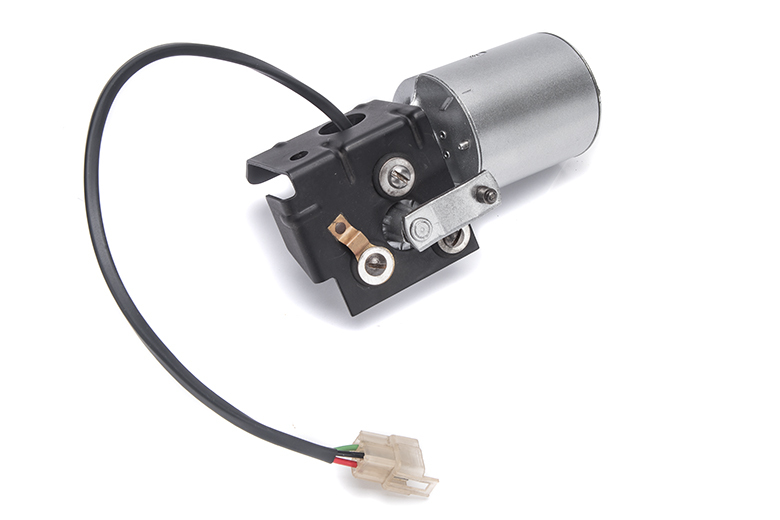 Our wiper motors are professionally rebuilt and tested to go the extra mile. Core Charge: $135. When you return your core, you will get $135.00 back. 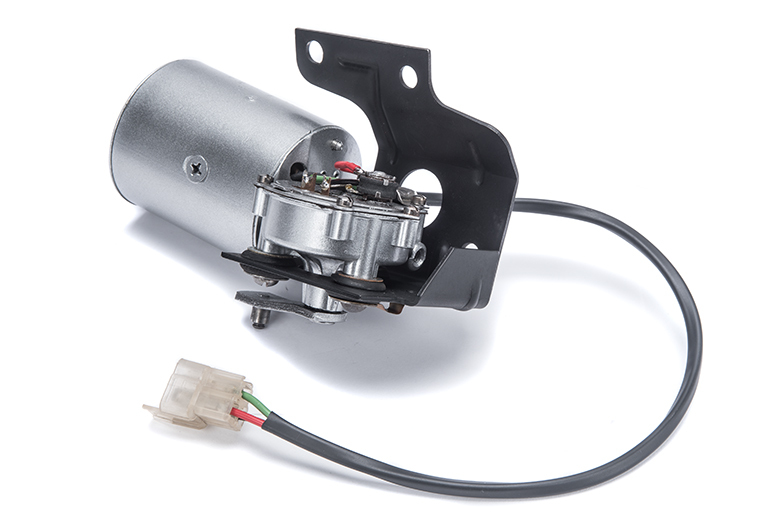 PLEASE SEND IN YOUR OLD WIPER MOTOR AND YOU WILL GET THE FASTEST SERVICE POSSIBLE.